The next Scottish offshore wind leasing round will be pushed back until summer, the Crown Estate Scotland has revealed. The next round was originally scheduled for April 2019, but will now be held closer to July. The Crown Estate Scotland issued updated proposals for a new round of offshore wind leasing in November. The plan is specific to the waters around Scotland and accounts for the new draft process for the next batch of giant offshore wind farms. Called ScotWind Leasing, the proposals outline a potential timeline that will see the announcement of new projects around 2021. The plans are are separate from those of the Crown Estate UK. A Crown Estate Scotland spokesperson said: “As we have confirmed previously, our final leasing offer will be linked to the sectoral marine planning process. “We do not plan to launch our leasing prior to July 2019, and will provide a further update on potential timelines in the coming months”. Projects will have to be sited in areas identified in Marine Scotland’s forthcoming Sectoral Marine Plan for Offshore Wind. It can take up to 10 years to develop and construct an offshore wind project. 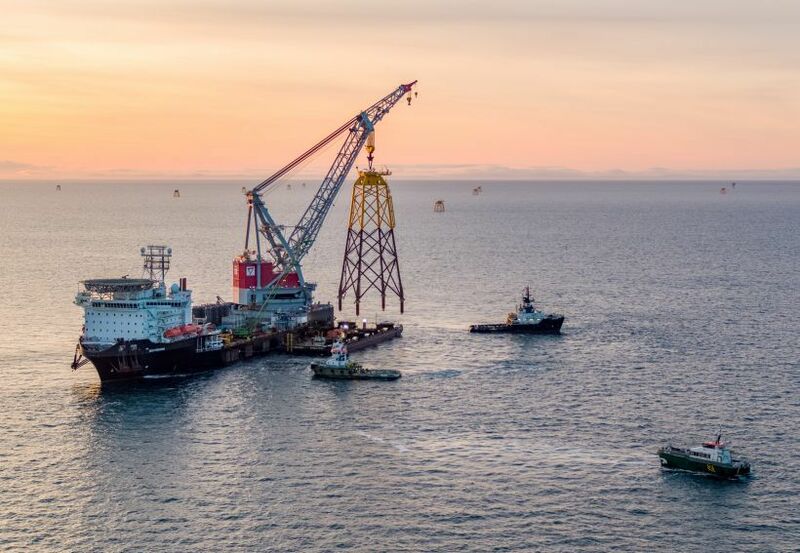 The Moray Firth currently has the £2.6 billion Beatrice Offshore Windfarm under construction, one of the biggest infrastructure projects in Scotland’s history.